How do I like to capture your wedding? I'm in it for the moments; the laughter, the tears, the real emotion. I don't want to stop you in your tracks, or change the direction of your day. I'll document your day exactly as it happens, with some stunning fine art portraits of you both if that's what you'd like too. Although I'm a Shropshire Wedding Photographer, I travel all over the UK and world wide. I'm with you throughout the day, from your morning preparations until you're hitting the dance floor. I capture you, your friends and your family, in the most unobtrusive way possible in order that I don't interfere with the flow of your wedding. "Alex was just amazing from start to finish. It was like we had another guest, he felt like part of the family"
"Choosing a photographer for a wedding can be really difficult. Fortunately for us, Alex came highly recommended and as soon as we got in touch we knew he would be perfect." "Thank you so much for everything you did for us. We absolutely ADORE our photos and we're so excited to show them to everyone"
"If you're looking for a wedding photographer in Shropshire then you HAVE to book Alex, he absolutely made our day, everyone loved him"
For more information about pricing and how to book me for Shropshire Wedding, lifestyle or any other photography, please fill your details in the form below and I will get back to you as soon as I can. 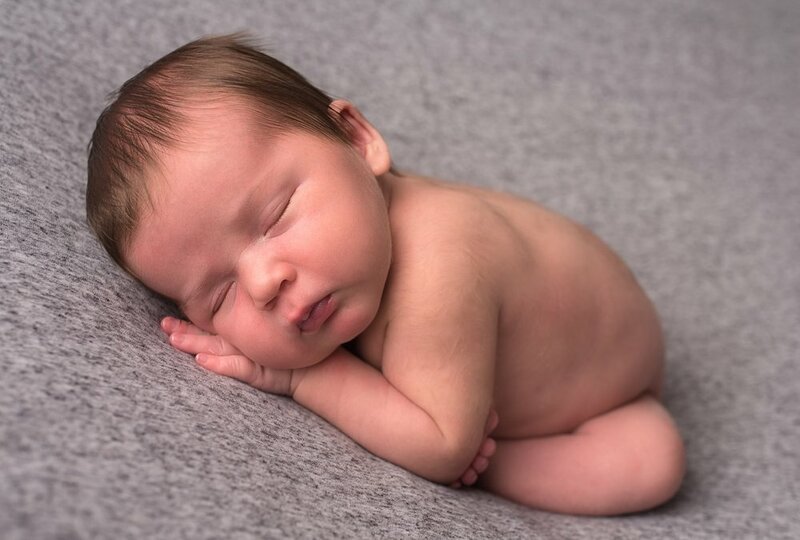 Need Newborn and Baby photography?